CRU would also like to seek your assistance in spreading the word regarding a celebratory dinner being held on the evening of Monday 22nd August. 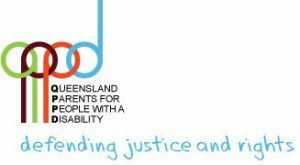 This dinner will commemorate the contribution of Qld Parents for People with a Disability (QPPD), an organisation which made a significant contribution to the lives of people with disability in Queensland and which was formally wound up a year ago. 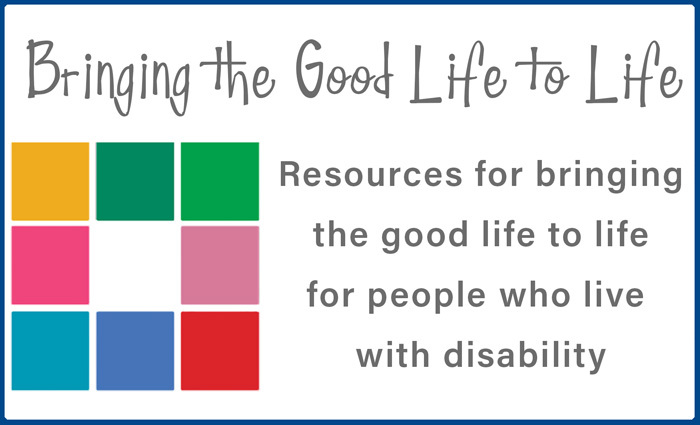 This dinner will celebrate more than 30 years of family advocacy for justice, rights and inclusive lives for people with disability conducted by QPPD (previously QPD).